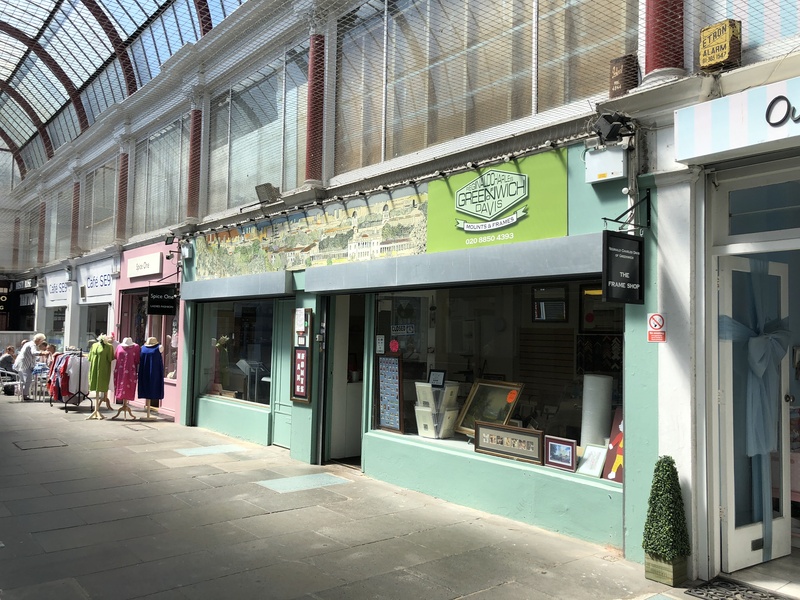 The property comprises a mid-terrace retail unit set out over ground and first floor level currently arranged to provide sales area with internal staircase leading to ancillary storage. The premises would be suitable for a wide variety of retail occupiers. Eltham is situated in the London Borough of Greenwich, approximately 8 miles South East of Central London just off the A205 South Circular Road and between the A2 and A20 arterial roads. Eltham Railway Station has regular train links to London Bridge, Charring Cross and London Victoria. Eltham High Street offers a mix of core multiple retailers and restaurants including Marks & Spencer, Sainsbury’s, Kaspas & Prezzo. 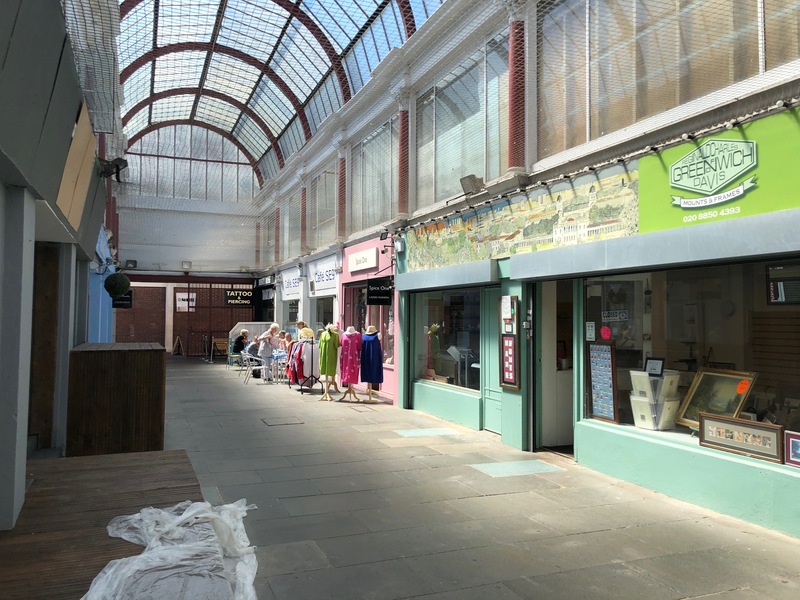 The property is situated within The Arcade shopping precinct at the northern end of the High Street close to the junction with Elm Terrace. To be let on the basis of a new effectively full repairing and insuring lease for a term of years to be agreed at a commencing rent of £12,000 per annum exclusive. Rents payable quarterly in advance.